Airdrops for blockchain apps are increasing in popularity. 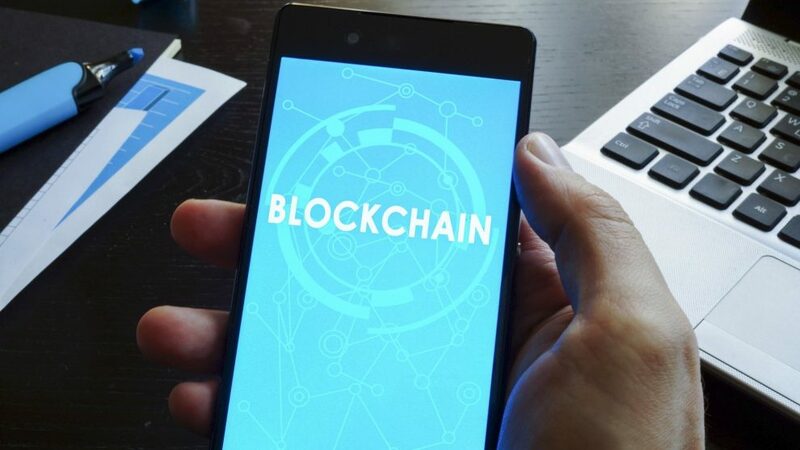 Not all application on the blockchain are dApps. There are also centralized versions of apps. Products that have companies or teams behind it who are building apps for profit. Nothing wrong with earning a buck right? 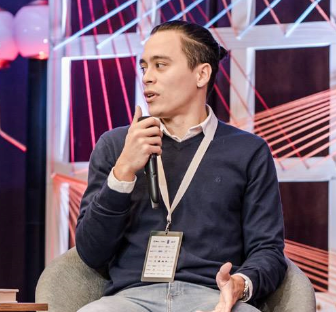 These start-ups organize airdrop events for different purposes. Some increase social awareness, while others focus on user adoptions of their new products. This makes collecting airdrops fun again! While you experiment with the new applications you collect some free crypto. This Swiss based start-up raised over 50 Million USD with their ICO in January 2018. They recently created a community app where you can learn how to trade Bitcoin with zero risk. Yes indeed, in the app you predict the price of Bitcoin over the next 24 hours and if you’re right you earn points. Depending how good you are at predicting, you can earn tokens in their price-pool which grows up to $500,000. For the airdrop you need to Download their app. Simple enough right? Excited? Claim the Swissborg appdrop. 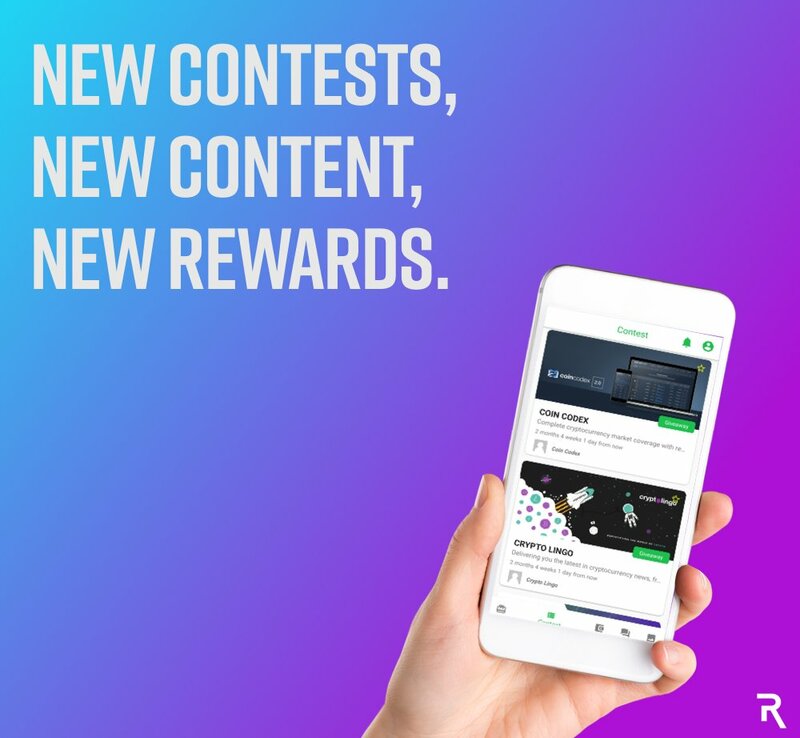 Rally is a blockchain based marketplace where users earn rewards by advertisers to share content and join communities. The reward app combines concepts from traditional word-of-mouth to influencer marketing. Similar to earning crypto bounties. To collect the appdrop you need to install Rally app. After verification there are several other ways to earn free tokens. Like referring your friends or connecting your socials. Interested? Get you Rally appdrop now. The wallet is a new technology that makes it possible to exchange cryptocurrencies directly and without third parties. 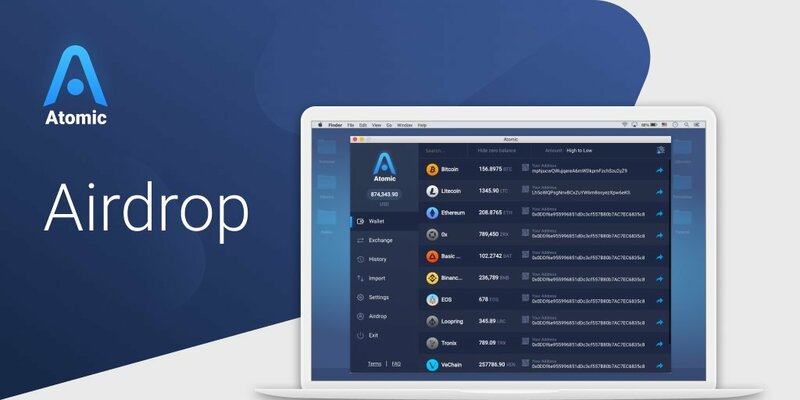 “Atomic Swap Wallet” offers a multi-asset wallet with the Atomic Swap exchange and a decentralized order book. The wallet supports Bitcoin, Ethereum, XRP, Litecoin, Stellar and over 300 other coins. Quite use full for our beloved airdrop hunters. By collecting this airdrop you get tokens and a new crypto wallet. Sounds good? Head over to the Atomic appdrop. 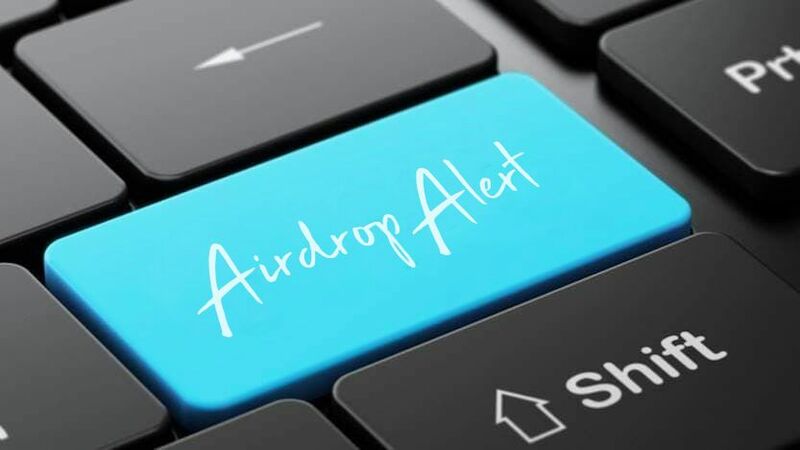 Airdrop Alert – Never miss a crypto airdrop again! The sharp reader has noticed all appdrops are completely different. While one plays a game of Bitcoin price prediction, the other is a bounty app and the last one is a wallet. Completely different use-cases but useful for the same audience. The crypto curious airdrop hunters from Airdrop Alert. Get more stories and airdrop updates by Signing up to our newsletter.